Last year I was diagnosed with cervical cancer after a regular smear test. It was one of the most scary things that has ever happened to me and all sorts of terrifying thoughts went through my head. After treatment and follow up, which have all been clear so far, I am able to think about other things - like how medical research has saved my life. I beat cancer thanks to medical research done by companies around the world. I had a regular smear test and the results were looked at in a lab, thanks to the research they were able to detect small changes in cells and see that cancer had started to grow. As terrifying as that is, the idea that it can be silently growing inside you, the fact that doctors can detect the cancer early enough that a quick procedure can get rid of it is amazing. In the last 40 years survival rates of cervical cancer have increased from 46% to 63% and that is thanks to medical research and increased awareness. 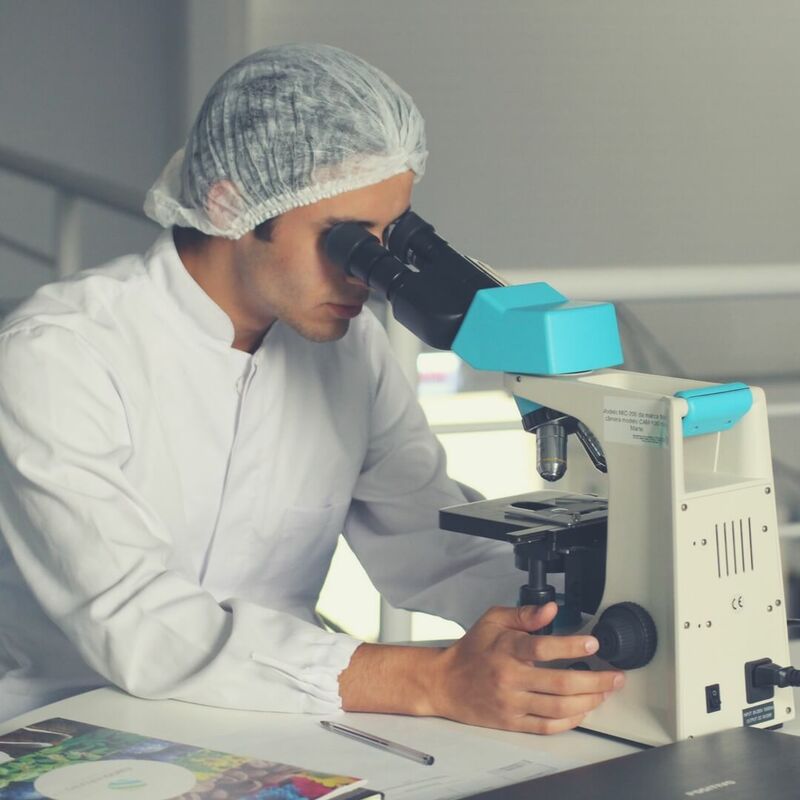 Companies like WHO (World Health Organisation) and Cancer Research UK help to raise awareness but there's also the medical research and companies like Tempus, founded by Eric Lefkofsky, are helping to improve patient outcomes. These companies working together with the medical community are helping to increase survival rates, not just of cervical cancer but of other cancers too. It has been almost a year since my diagnosis and a lot has happened. I've had to cope with bleeding between periods, heavy bleeding during my period, and stress like you can't believe. Waiting for the results of a test that will determine whether you still have cancer is worrying and despite doctor's assurances nothing can take that worry away. 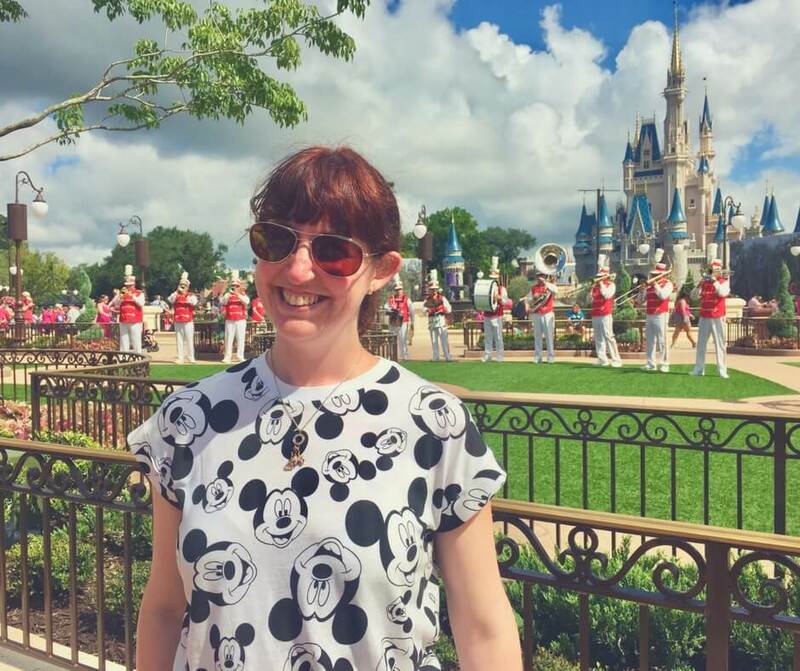 Me at Magic Kingdom, Walt Disney World - before the cervical cancer diagnosis. My cervical cancer experience was over relatively quickly - I didn't need to have radiotherapy or chemotherapy. But hearing the word "cancer" when talking to your doctor will stay with you forever, it's one of those things you never expect and it hits you like a freight train. Now I have to have lots of follow up tests to make sure the cancer doesn't grow again but it's worth it to know that I will still be here in 10 years. When a company makes a medical discovery through research and has a breakthrough with the possible treatment of cancer it can make a difference to thousands of lives. I remember recently seeing on the TV that a cancer cure could be around the corner. Now I know that there's a lot more research necessary before doctors can announce they have found a cure for cancer - given that there are so many different types - but it's an exciting prospect, and it's all thanks to medical research done by companies like Tempus. Hearing the word cancer is scary - to say the least - but with companies doing amazing research in the background we can trust that survival rates will keep increasing and perhaps one day cancer will be eradicated.